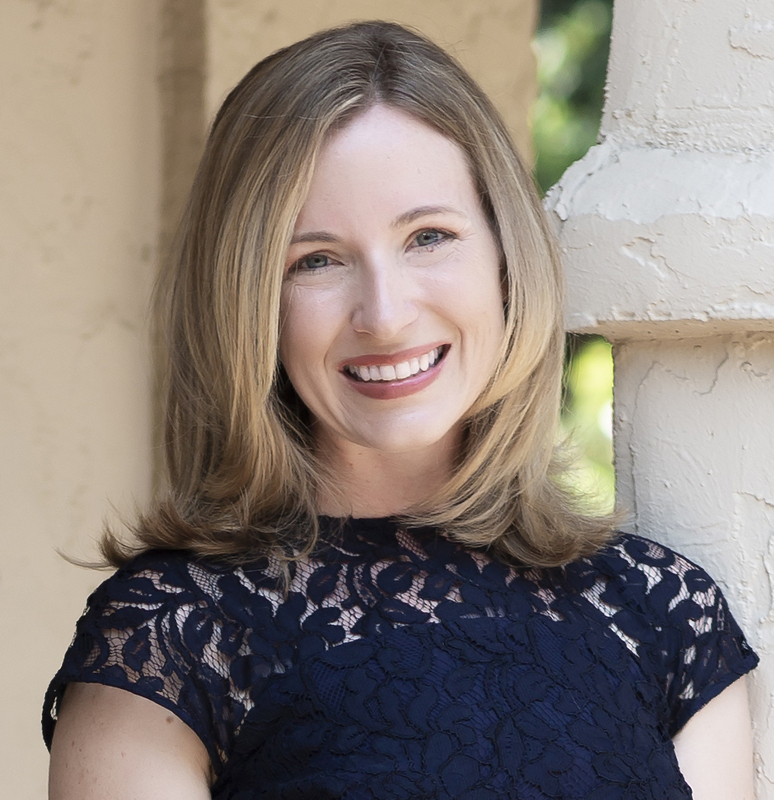 Tricia C. Bruce, Ph.D. is a sociologist of religion and author/editor of four books including the multiple award-winning Parish and Place: Making Room for Diversity in the American Catholic Church (Oxford University Press, 2017). She is a frequent television, radio, podcast, and print media commentator and has led research for clients including the United States Conference of Catholic Bishops. A formerly tenured liberal arts professor, she is now an affiliate of the University of Notre Dame’s Center for the Study of Religion and Society. Follow her on Twitter @triciacbruce. Abel Gomez is a PhD candidate in the Religion Department at Syracuse University. His research engages questions of place, memory, and identity, particularly within Indigenous, Latinx, and Neo-Pagan religious traditions. Abel draws on history of religions, anthropology, feminist theory to unpack the role of religious practice for peoples who have been colonized, racialized, and/or otherwise marginalized within the lands now known as the United States. He is currently at work on his dissertation, Sacred Sites, Ceremony, and Belonging in Ohlone Territory: A Case Study of Indigenous Survival which examines Indigenous Ohlone sacred sites protection movements in the San Francisco and Monterey regions of California. He earned a BA in Philosophy and Religion from San Francisco State University and an MA in Religious Studies from the University of Missouri. Anthony B. Pinn received his BA from Columbia University, Master of Divinity and PhD in the study of religion from Harvard University. He is currently the Agnes Cullen Arnold Professor of Humanities and professor of religion at Rice University. Pinn is the founding director of the Center for Engaged Research and Collaborative Learning also at Rice University. In addition, he is Director of Research for the Institute for Humanist Studies – a Washington, DC-based think tank. Pinn’s research interests include humanism and hip hop culture. He is the author/editor of over 35 books, including When Colorblindness Isn’t the Answer: Humanism and the Challenge of Race (2017); Humanism: Essays in Race, Religion, and Cultural Production (2015); Writing God’s Obituary: How a Good Methodist Became a Better Atheist (2014); Dale McGowan and Anthony B. Pinn, editors. Everyday Humanism, Equinox (2014); African American Humanist Principles: Living and Thinking Like the Children of Nimrod (2004), and the novel, The New Disciples (2015).